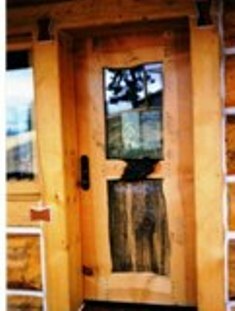 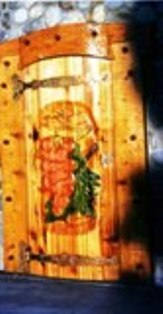 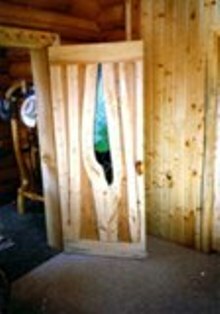 Trick Wood custom doors are unique. Each one stands out from any other. 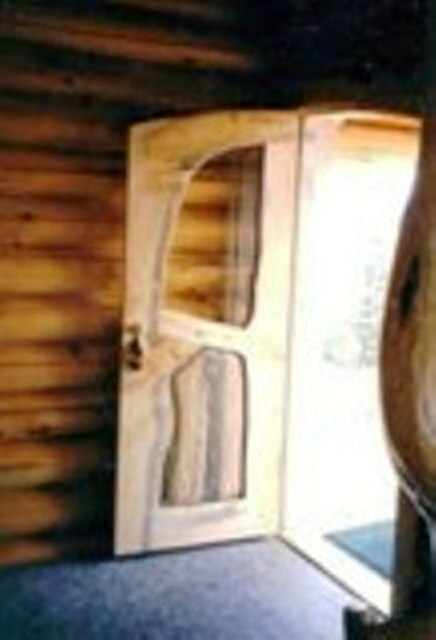 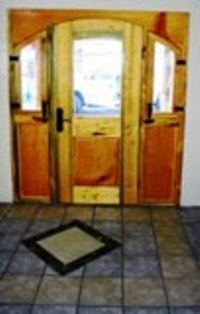 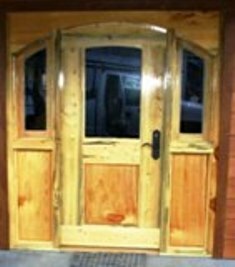 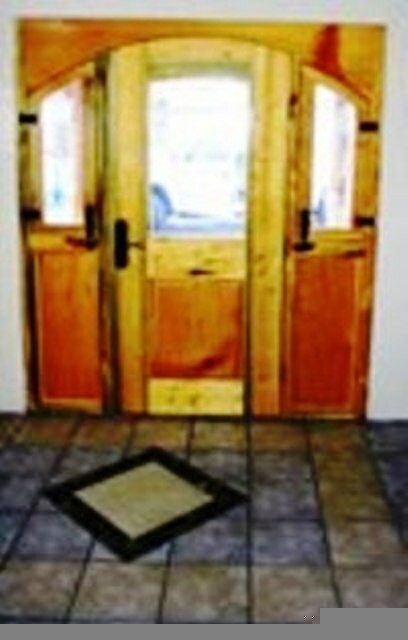 We can make any type of door.